Another action packed month with FIVE world tour opens, headlined by the Austrian Open! 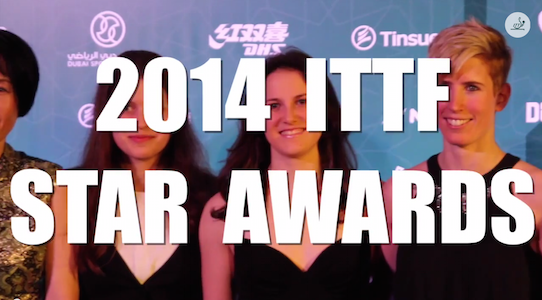 Plus 2 major continental tournaments, 3 Junior and Cadet Opens, plus exciting new videos by the ITTF! The latest Nittaku Monthly Pongcast and Top 10's! 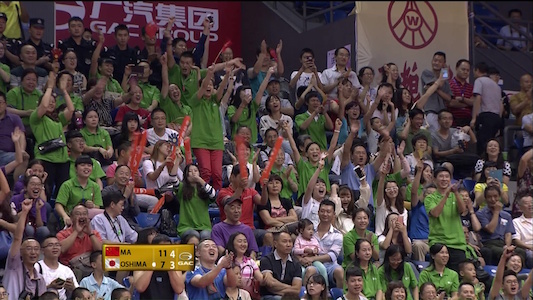 Watch on the web or on TV! 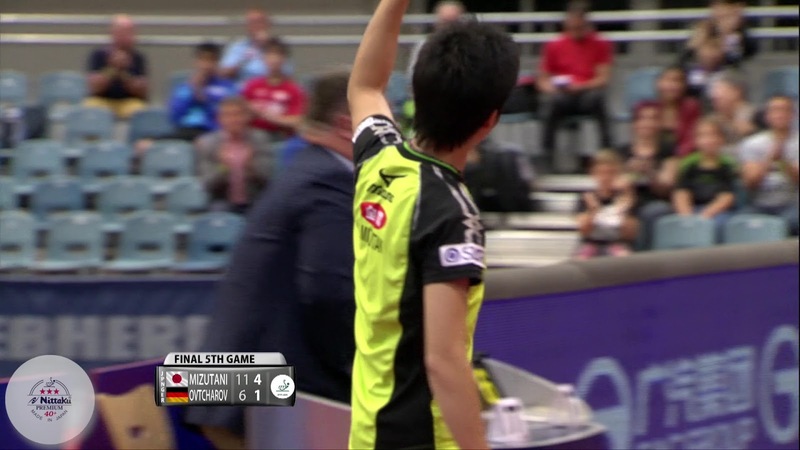 Nittaku ITTF Monthly Pongcast - January 2015 + 2 New Top 10's! The World Team Cup takes center stage in the January Pongcast, plus the Top 10 shots from the Europe Top 16 and Kuwait Open! Happy 2015! A long awaited update! We've been busier than ever, but unfortunately that meant we couldn't give this site the attention it needed over the past few months...until now! We follow up last month's Women's World Cup with the Men's World Cup in October! It's a busy month for para table tennis plus some prestigious appointments for table tennis being represented on a larger stage.